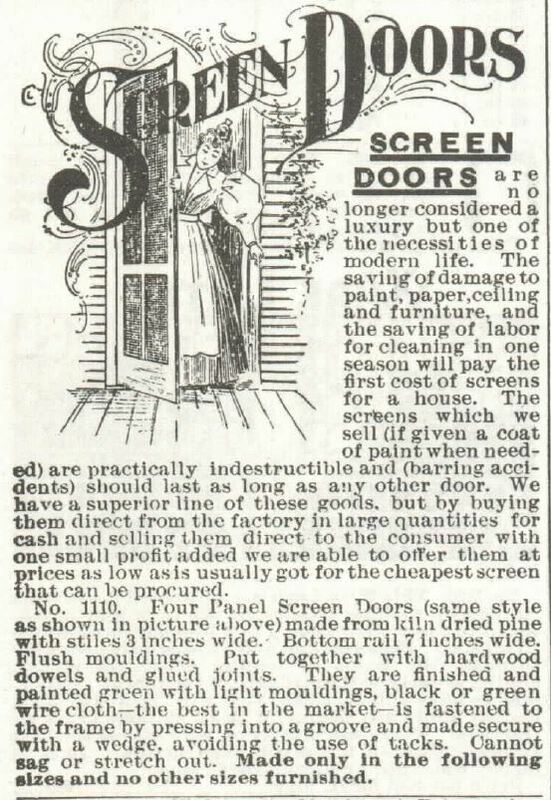 Screen Doors, a new invention! 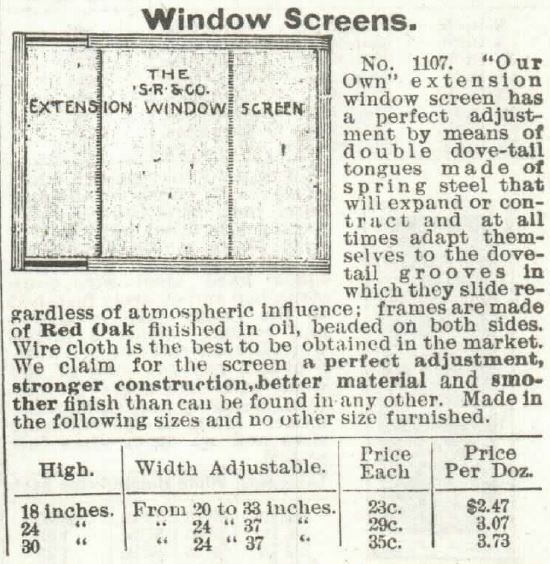 Were screen doors and window screens invented BEFORE 1870, or AFTER? 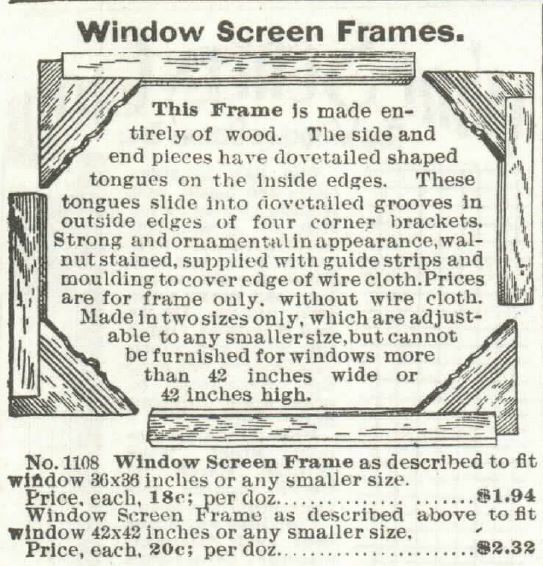 We’ve all read western historical romances where the heroine sets her pie on the windowsill to cool (apparently in the kitchen), but that wouldn’t work (especially the pie thieving aspect) if a screen were in the window. We’ve also all read a western historical romance where the screen door bangs shut as an exclamation point to the heroine’s argument, trying to get the hero to see things her way. So, before 1870, or after? 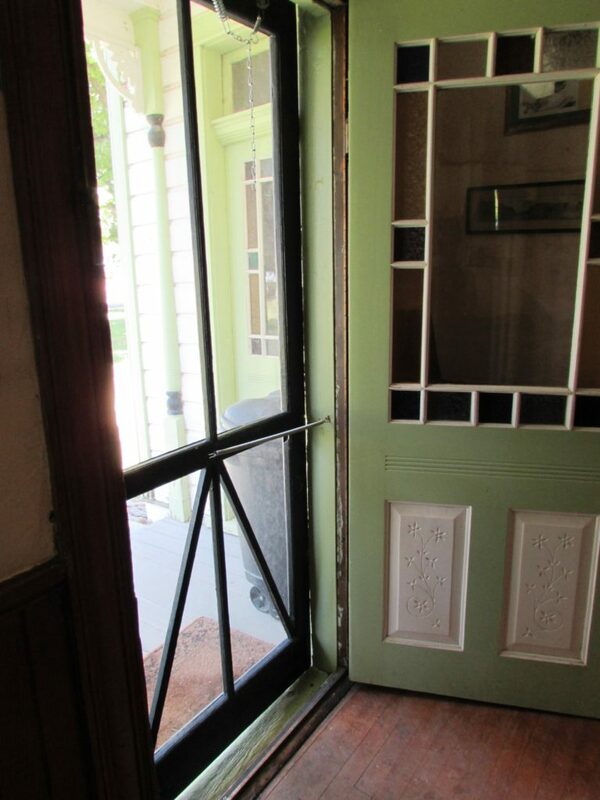 Screen Door of Stricker Mansion, Stricker Ranch, Twin Falls County, Idaho. Image: Taken by Kristin Holt, June 2016. 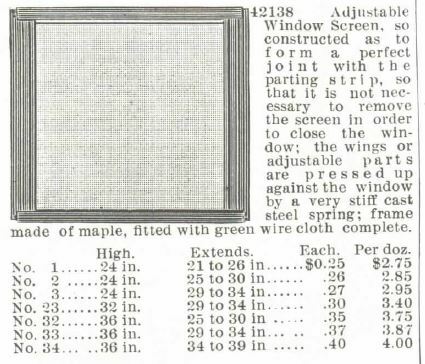 Before wire cloth or mesh was used for window screens and door screens, people sometimes used cheesecloth to cover their windows to keep out flies and other insects. Cheesecloth is loosely woven and so will allow air to circulate, but it is delicate and easily torn. 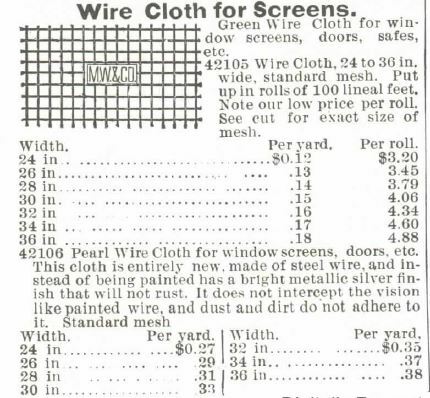 Wire cloth was woven of fine metal wire, originally for sieves to sift flour and strain food. 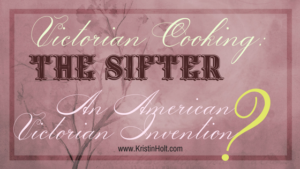 During the U.S. Civil War (1861 – 1865), Gilbert and Bennett, a company of sieve makers in Connecticut, had a growing surplus because they could no longer sell in the Southern states. 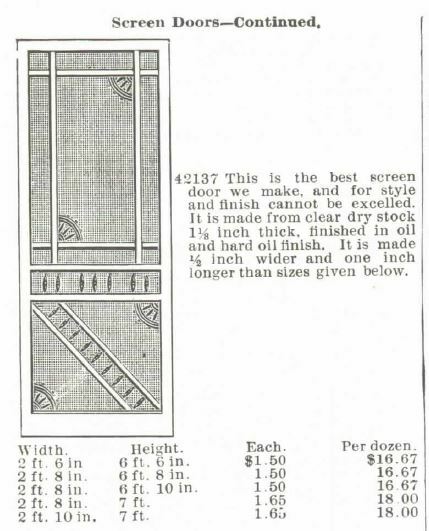 An employee of the company had a new idea: he coated the wire cloth with paint to prevent rust and sold it for window screens. 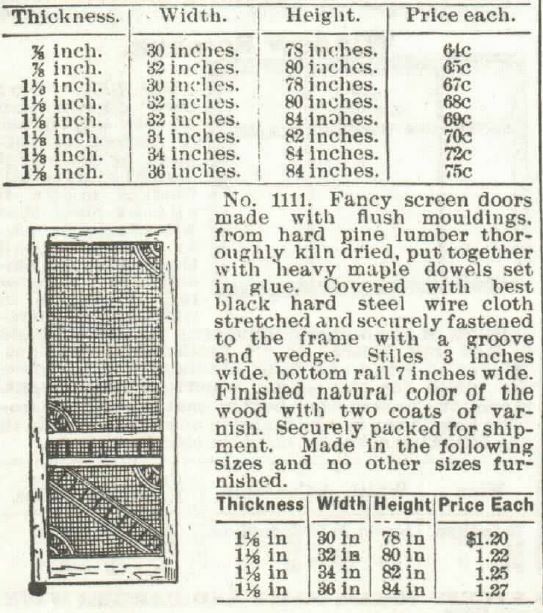 The idea was so popular that the company made wire cloth a major part of its business, and it became a major manufacturer of screens for doors and windows. 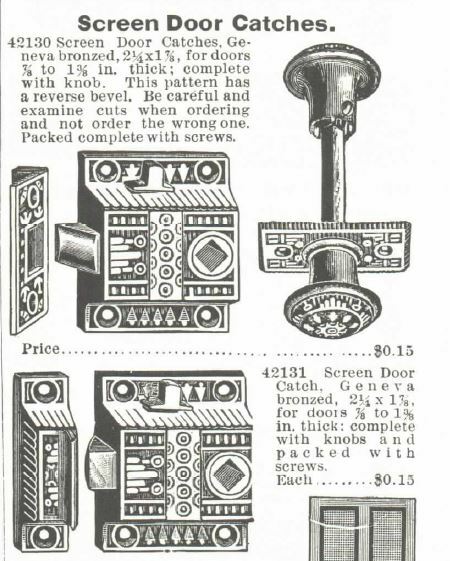 Later, the company introduced steel wire, which was resistant to rust. Does that surprise you? It surprised me! 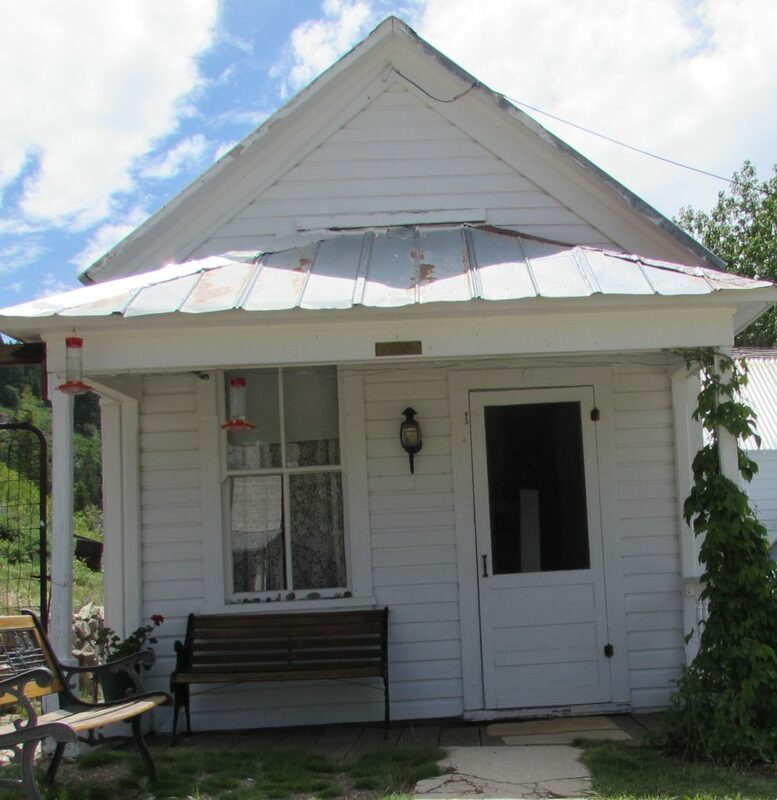 Screen Door Private Residence in Silver City Idaho. Image: Taken by Kristin Holt, June 2016. 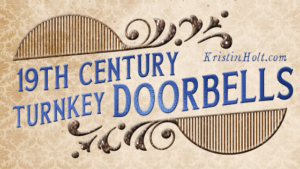 Very interesting article, as usual, Kristin. I enjoy each of your posts. I always learn something new and valuable for my writing. Thank you. I’m so glad you enjoyed this article and my posts in general. 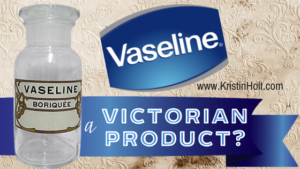 I’m pleased you find my articles valuable and benefit from learning more detail of American Victorian history. 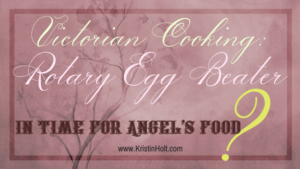 I love this and totally have one in my 1870 release coming out on Monday! Thanks for the insight and for being so on the pulse of things! You’re most welcome, Kelli Ann! Glad to be of help. Congratulations on the new release, set in 1870! Looking forward to the excellent read. Wow! 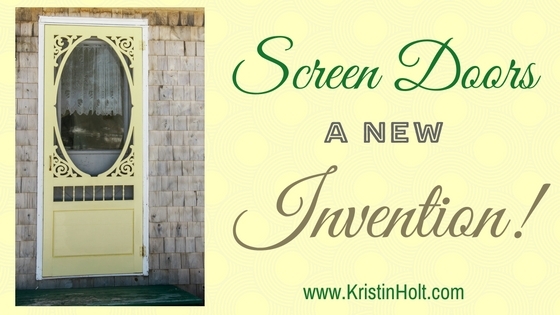 That’s a very interesting look at the history of screen doors. 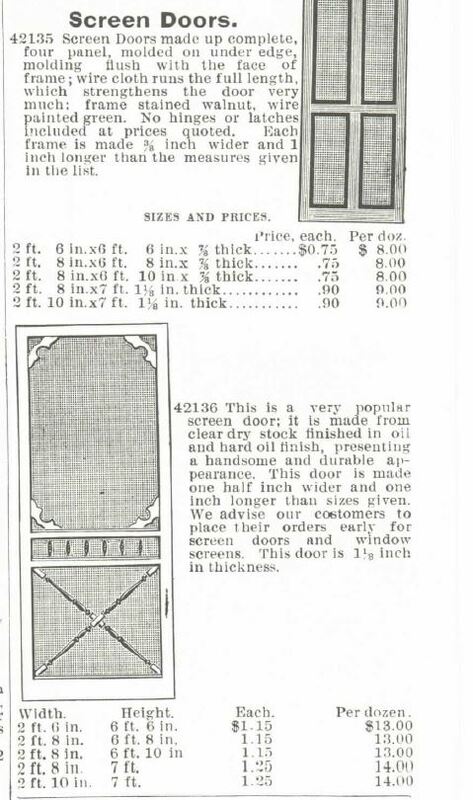 Not many people would think it would be interesting, but people have had doors for hundreds of years, and a screen door is, in a sense, an evolution of the door. Thank you for sharing! Thanks, Amy, for stopping by and contributing to the conversation. Glad you enjoyed.